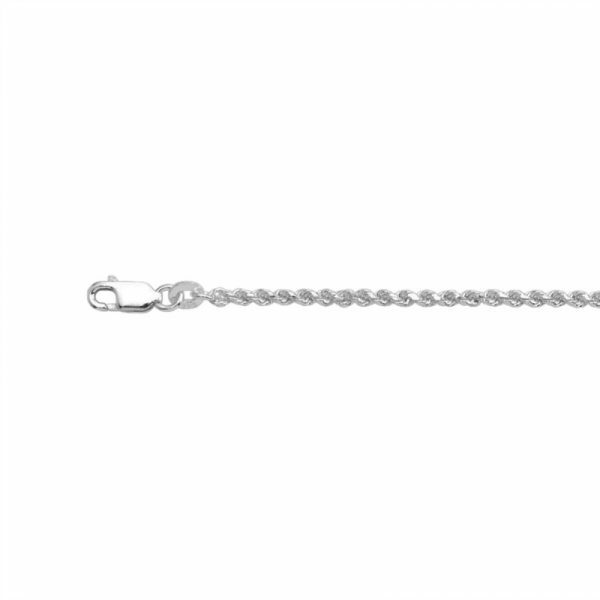 Striking sterling silver french rope chain bracelet with lobster clasp. 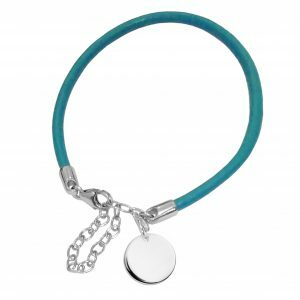 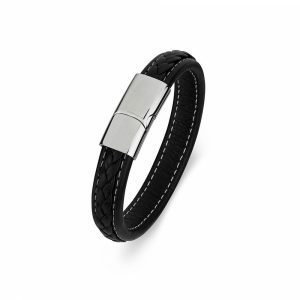 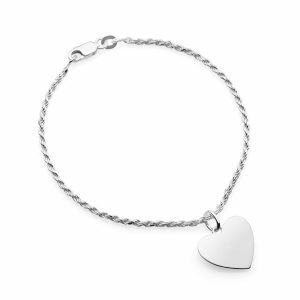 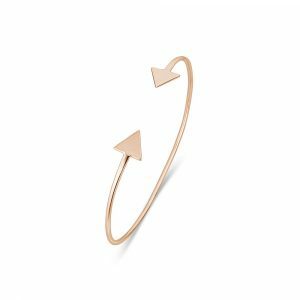 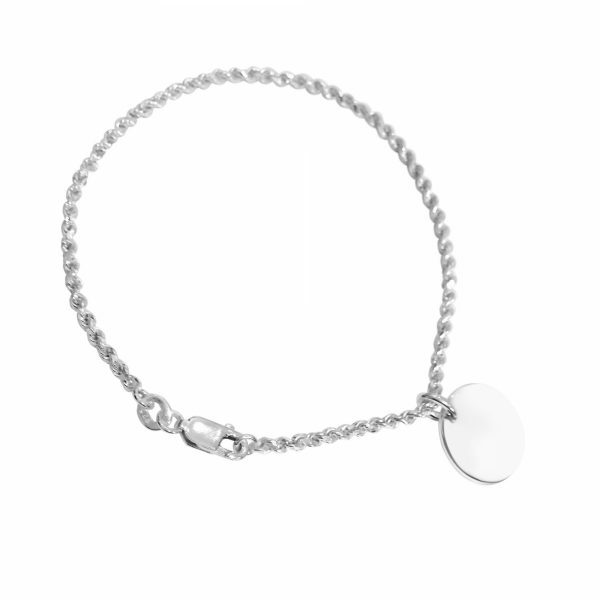 Personalise this bracelet by adding an engravable silver pendant of your choice. 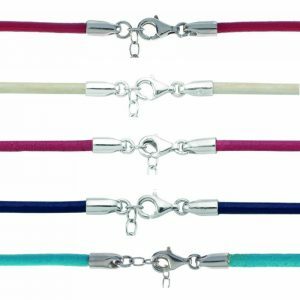 Silver rope bracelet is 3mm diameter x 19cm length with lobster clasp and fits any of our silver pendants. 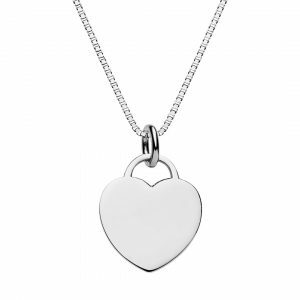 Pictured paired with star, heart tag, circular disc and heart pendant. 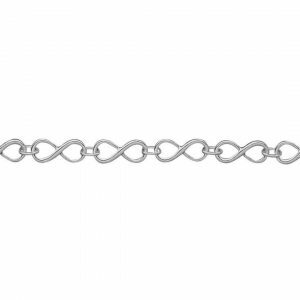 This sterling silver french rope bracelet with lobster clasp can be personalised by adding your choice of engraved silver pendants. 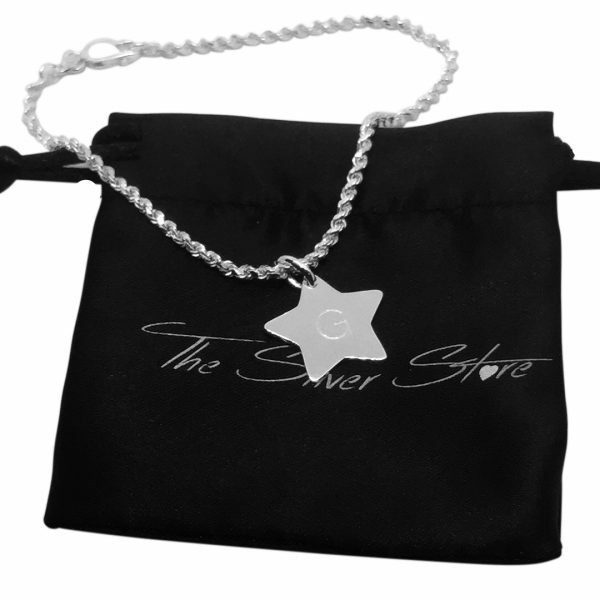 Pictured is a personalised sterling silver star pendant with letter G engraved worn on the silver french rope bracelet. I ordered a bracelet and an engraved pendant and the quality far exceeded my expectations. 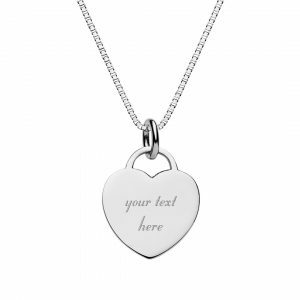 I am so happy with it! 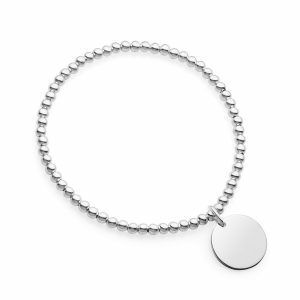 I made a mistake in my order, contacted The Silver Store (on the weekend) and they were so helpful in getting things sorted for me. 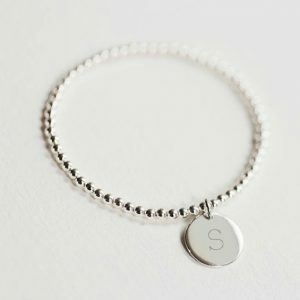 Brilliant service and fast delivery 10/10! 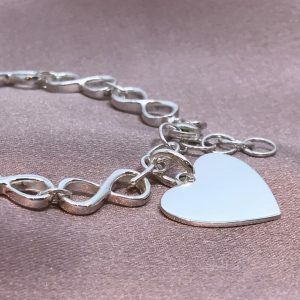 Engraved Heart Pendant With Rope Bracelet.